It will make your skin "lazy." It’s perfectly normal to slather on multiple moisturizers to keep your dry skin from feeling tight and dehydrated. Although this habit may seem harmless to you, it might actually be wreaking havoc on your skin. Byrdie reports that when you regularly OD on moisturizer, your skin can become “lazy.” You see, when the air gets dry and your skin realizes that it needs moisture, it acts on its own and produces sebum to compensate. “If you always have a protective, hydrating barrier over your skin, it can make your skin lazy, as it won’t have to adjust,” explained Dr. Joshua Zeichner to the site. 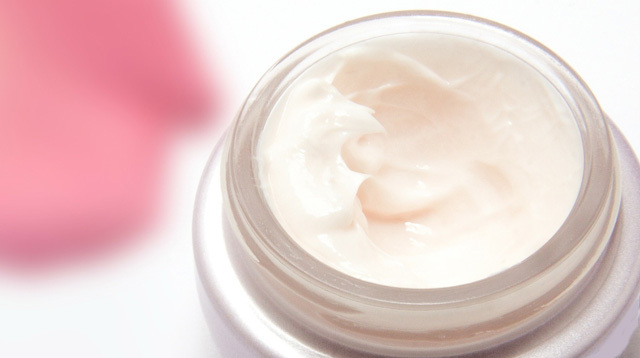 This means that eventually, your moisturizer addiction will turn on you as it can lead to drier skin. To keep yourself from over-moisturizing your face, always read the application instructions written on the back of the products. Most moisturizers are formulated to be potent, so you won’t have to apply too much on your skin. So if you notice that you go through a lot of products monthly, you might be overdoing it. It’s also very important to remember to use the right type of moisturizer for your skin type, so you won’t end up harming your skin when you’re just trying to keep it hydrated. So even if you swear by the most luxurious face creams available in the market, remember that too much a good thing is bad, even in skincare.